Good things to remember: Happy hour, Karl Strauss La Jolla, Monday-Friday, 3-6 pm. They’re celebrating (again) at Karl Strauss Brewing Company. Red Trolley Ale just won another Gold Medal at a major competition. This brew has won 18 medals in the past five years, making it one of the most award-winning craft beers in the world. 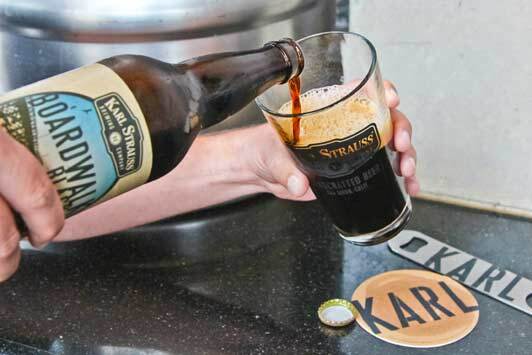 Karl Strauss launched the San Diego craft beer scene in 1989 and is currently ranked #39 on the list of top craft breweries in the U.S. – but distribution is limited to California. Since this is seriously tasty stuff, I personally know several people who drive to San Diego rather than fly so they can transport supplies of Red Trolley Ale, Tower 10 IPA, and their other favorites back home. Karl Strauss La Jolla has 10 craft beers on tap. 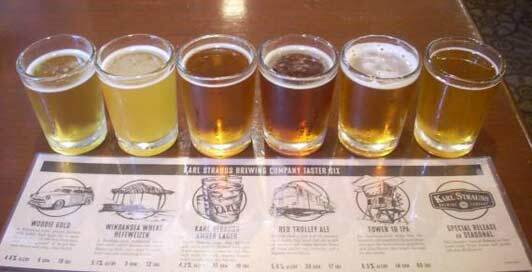 Along with beautiful beaches, coastal wildlife, and great scenery, La Jolla boasts its very own Karl Strauss Brewery Restaurant. Here you’ll find an onsite microbrewery, brewery tours, and ten craft beers on tap. It’s not surprising that this place is popular – especially during happy hour, Monday – Friday, 3-6 pm and on Cask Night, Thursday, 6 pm. 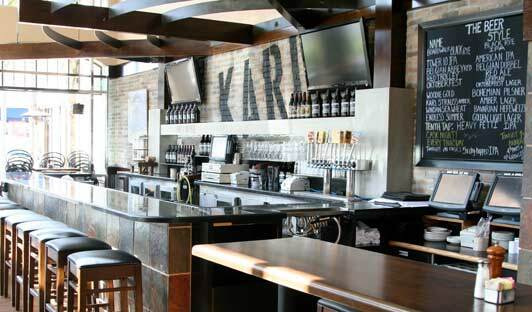 Sample some of San Diego’s best craft beer at Karl Strauss La Jolla. Chris Cramer and Matt Rattner started Karl Strauss Brewing Company when they were fresh out of college. 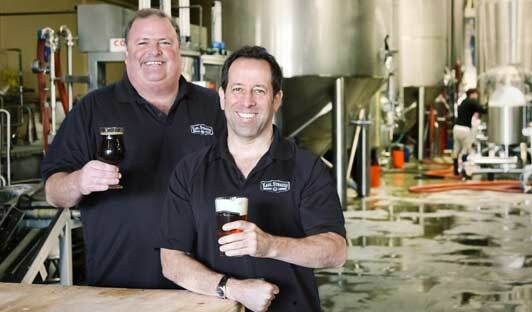 I love that Karl Strauss was started and is still owned by two San Diego guys – Chris Cramer and Matt Rattner – who loved good beer and didn’t want jobs that would cut into their party time. They set up shop in a small apartment in Mission Beach and sought advice from Chris’ cousin, the master brewer Karl Strauss. P.S. 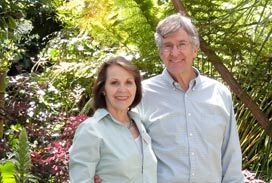 Karl Strauss is participating in the La Jolla Foodie Getaway. Click here to enter the contest.